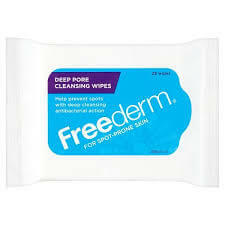 Freederm Deep Pore Cleansing Wipes is a daily use wipe which helps to keep spot-prone skin clear and healthy. 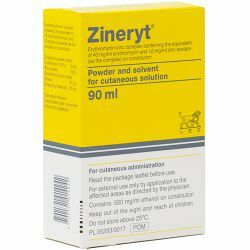 It is suitable for all skin types and it works by fighting the bacteria that causes spots whilst cleansing the pores to remove dirt and oil. Freederm Deep Pore Cleansing Wipes should be kept out of reach of children. Freederm Deep Pore Cleansing Wipes is for external use only. It is very simple and easy to use. Take one wipes out of the packet, unfold and gently wipe the face and neck. Make sure to avoid the eyes. 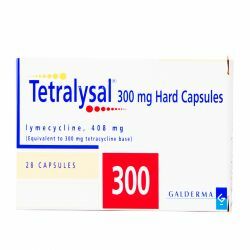 For best results, use twice a day - one in the morning and one in the evening. Dispose of the wipe in the bin - please do not flush. The ingredients in the wipe are aqua, alcohol denat, propylene glycol, laureth-23, didecyldimonium chloride, phenoxyethanol, panthenol, parfum, methylparaben, benzalkonium chloride, propylparaben, 2-bromo-2-nitropropane-1, 3-doil, simethicone, sodium citrate, butylphenyl methylpropional, coumarin, hydroxymethylpentyl, 3-cyclohexenecarboxaldehyde and linalool. 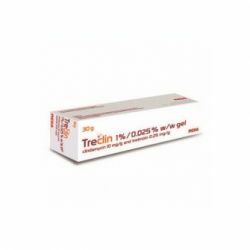 Although Freederm Deep Pore Cleansing Wipes is designed specially for all skin types, there is still a small risk of an adverse reaction, although this is in rare cases. If, after using the wipes, you experience skin irritation, then stop using the wipes. Avoid direct contact with the eyes.